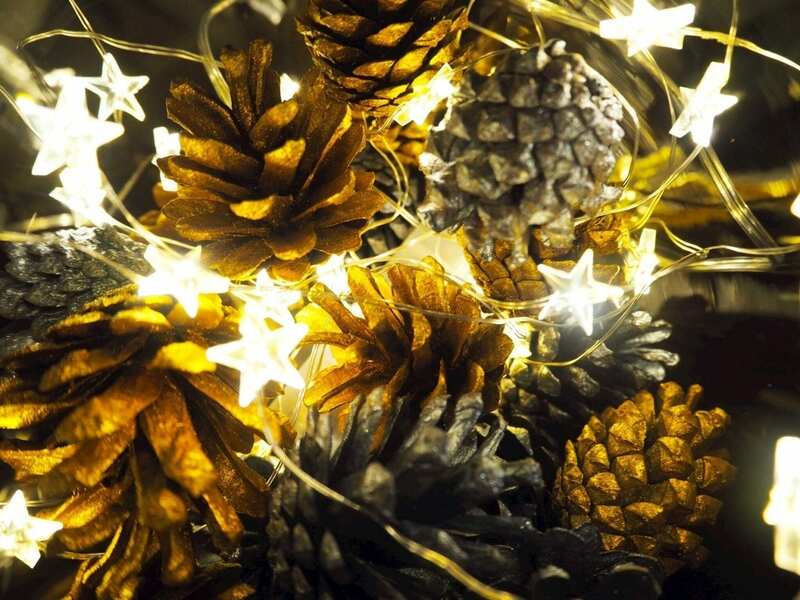 After clearing out one of our cupboards recently I came across a bag of pine cones and decided to use them for a Christmas centrepiece. 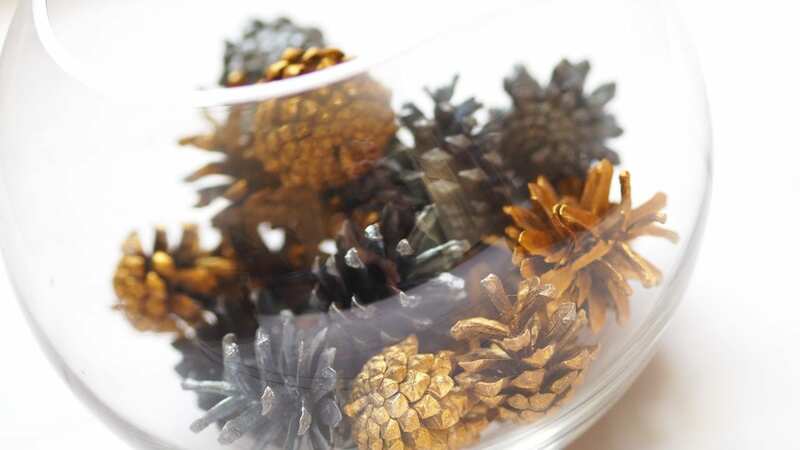 I decided to make spray painted pine cones, the idea that I had in mind was to spray paint them in pastel pink, blue and mint colours and put them in a vase. Finding those colours of spray paint was proving quite difficult as I couldn’t find them on eBay or in Hobbycraft but I then remembered that I had a can of white spray paint already and thought if I sprayed them white I could then use the cosmic shimmer paints I had to give off the same effect. It never came out how I wanted it to! The effect was white pine cones with the faintest of colours and well, looked a bit crap if I’m being honest. I then headed to Hobbycraft and hunted high and low for decent colours of spray paint and could only find bright pink, royal blue and yellow plus these were £9 a tin so not exactly working out to be a cheap craft project! I did however find metallic gold and silver spray paints for only £2 each so settled for those instead. As it was a cold but dry day I went outside to spray them rather than inside as no matter how much I cover the area where I am spray painting I still manage to get it over the edges. 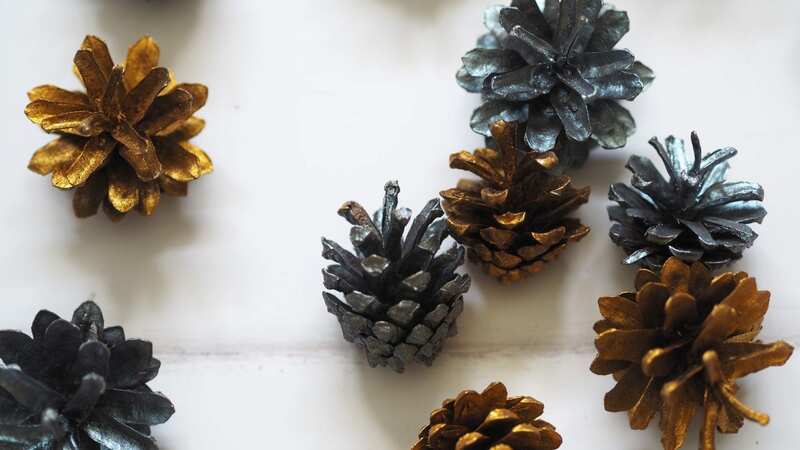 Although I just spray painted the pine cones all over you could spray with an adhesive and roll in glitter for a sparkly look or you could even dip them into paint for a thicker coating to them. 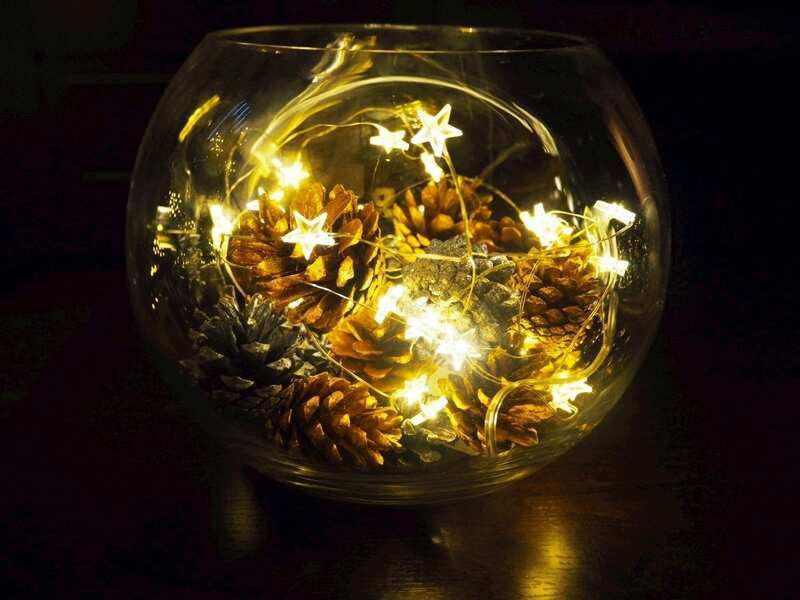 Leave them overnight to dry properly and then you can use them however you want; you can put them in a vase like me or even a bowl, tie some twine and use them as tree decorations or even for decorating your wrapped gifts. 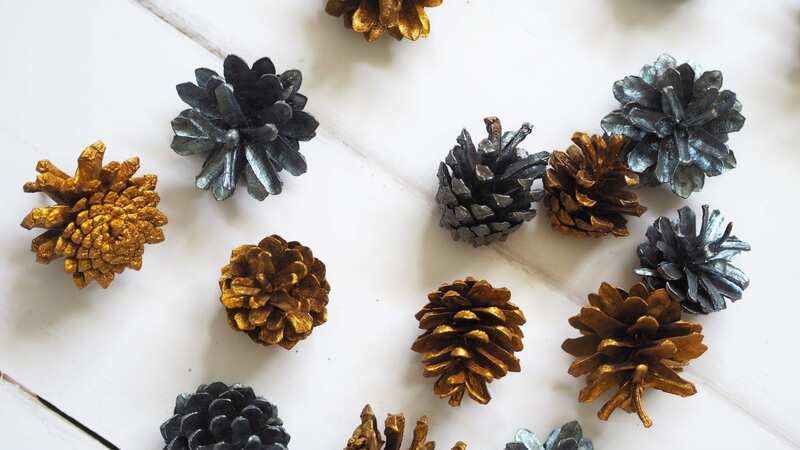 What colours would you spray your pine cones? "Blogmas Day 10 | The Christmas Tag"
"Blogmas Day 12 | Christmas Playlist"